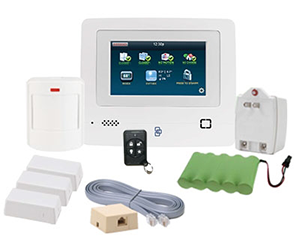 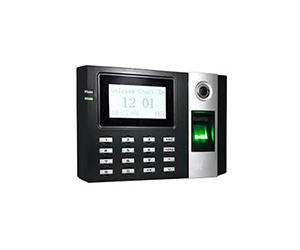 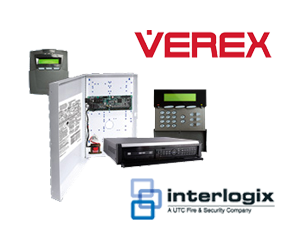 Verex provides leading intrusion, access control and video security systems for small to medium-sized businesses. 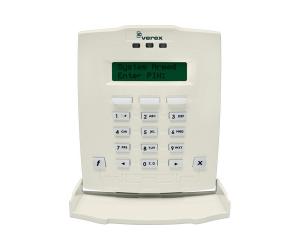 Verex security technologies include proven solutions are engineered to address a variety of threats and protect businesses reliably and economically, 24/7. 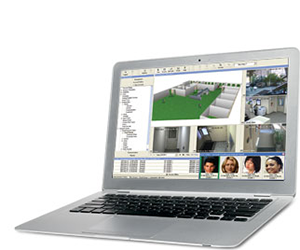 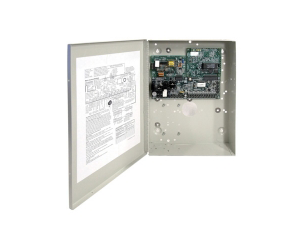 Available for Director software, Verex Photo Integration Package features extensive photo badging capabilities, including photo capture, badge design and printing, for total convenience and control.